Click to Get an Appraisal! 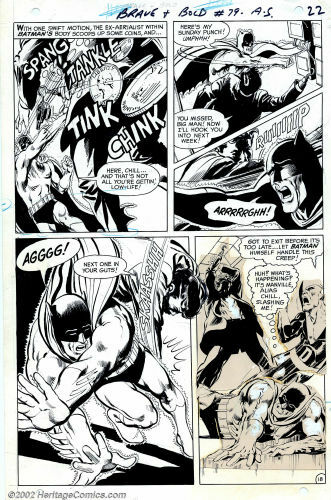 Original Neal Adams art is so sought-after that it is setting record prices whenever it comes to market. He is one of the hottest tickets around at the moment. 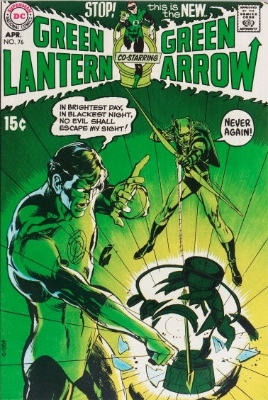 Several of his key issue comic books are the most sought-after of the Bronze Age. 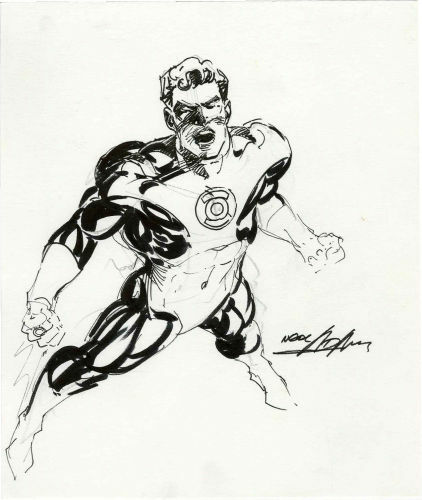 How Much is Neal Adams Art Worth? 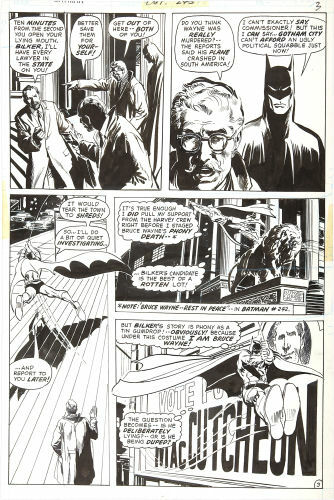 The value of original comic art by Neal Adams varies massively. 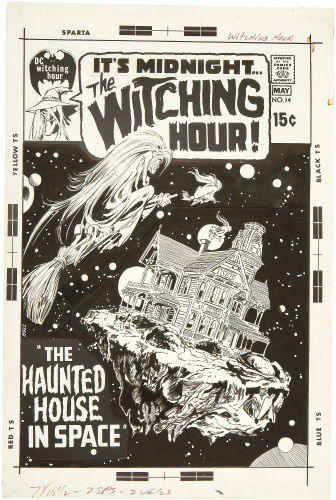 Finding an original interior page, or even a front cover art piece, by Adams is exciting, but it probably is not a goldmine. So much depends on the subject matter. 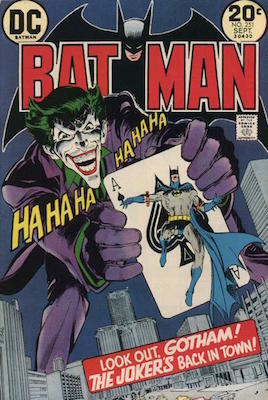 Apart from the one-off Green Lantern #76 cover, which set a new record recently, the most appealing art to collectors is Batman. 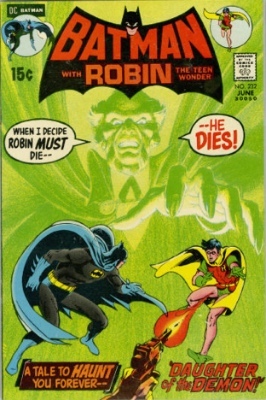 Neal Adams is considered the best ever artist to work on Batman and Detective Comics, and action-packed pages from these two titles with the caped crusader in the frames is always in strong demand. 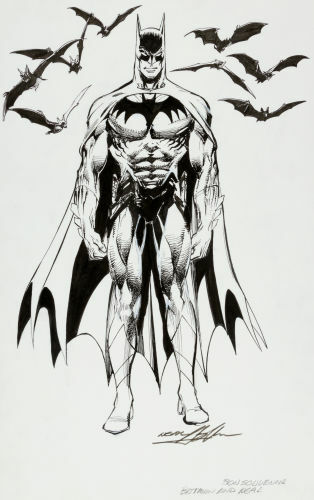 Below are some examples of Neal Adams art which has sold in the past. 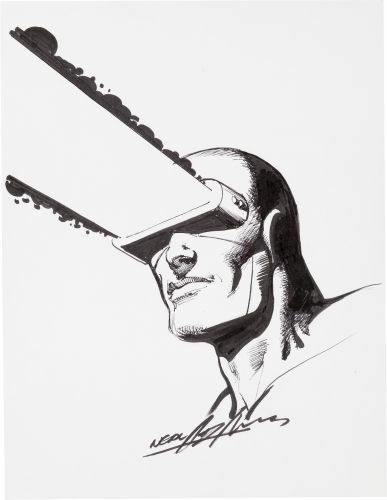 While these serve as a guide to the value of his work, each piece of original comic art is unique. Much of the value of a piece of art is down to luck -- is the right collector in the right place to pay the right price? We have tried to provide a guide to roughly what you can expect if you sell something similar to us, but using our free comic art appraisal service is the best bet if you have something to value. 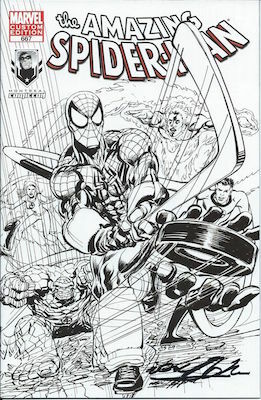 Click to Get a Free Appraisal of Original Comic Book Art! 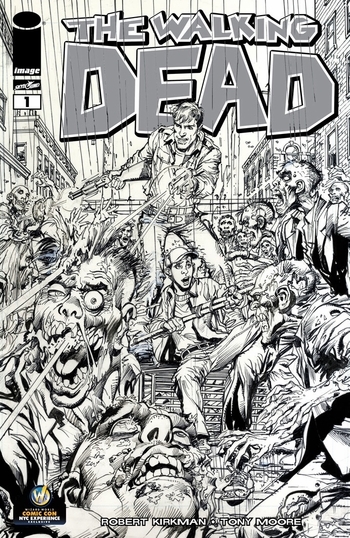 While original comic book artwork from production pages or covers is where the big money is, Neal Adams collectors will pay good money for pieces commissioned by the artist. 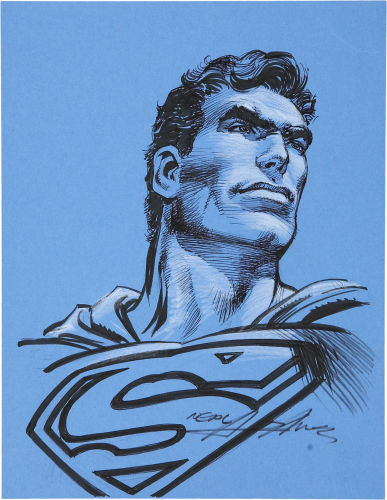 They were never printed in comic books, but the unique Neal Adams style brings some of the most famous DC and Marvel characters to life. Many are worth in the hundreds of dollars. Some examples are shown below. 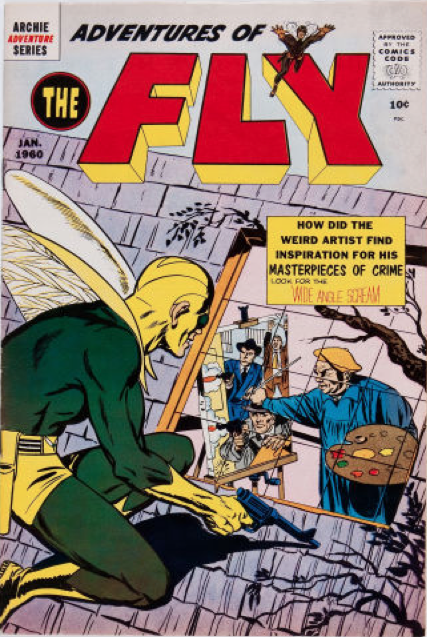 Neal Adams got his break from Archie Comics when they ran a piece he had given them as a sample in Adventures of the Fly #4. This is his first recognized commercial work. The page with this panel sold for more than $4,700 when it came to market. 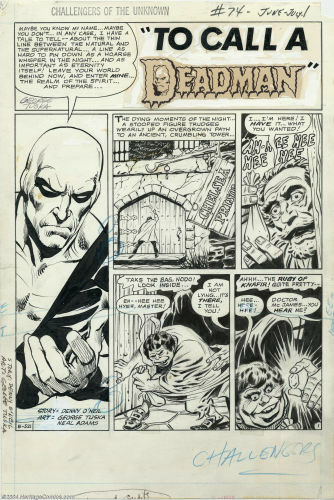 In 1962, Adams began working on the Ben Casey syndicated comic strip, which bore his signatures. 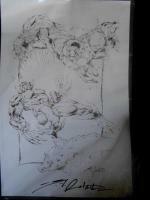 Original art from the strip sells for a few hundred dollars per piece typically. 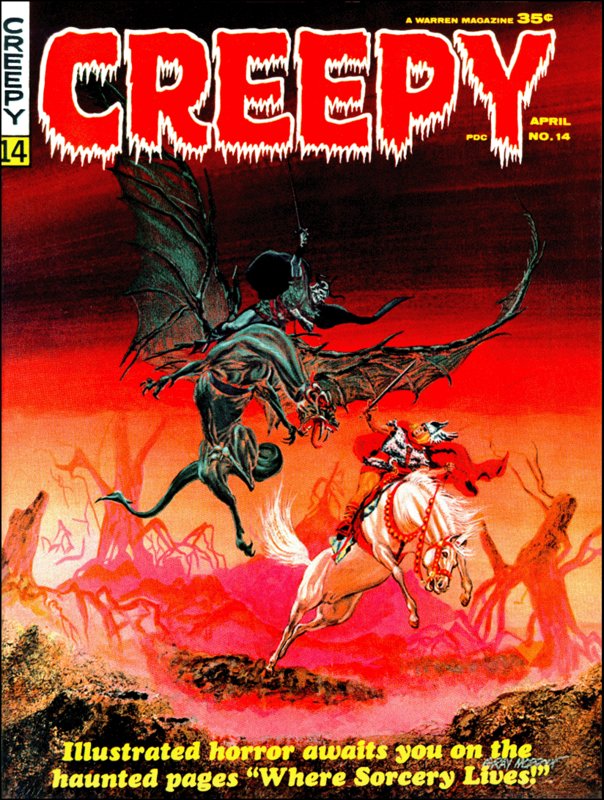 His next major comic book work was on a vampire story at Warren's magazine title, Creepy #14. 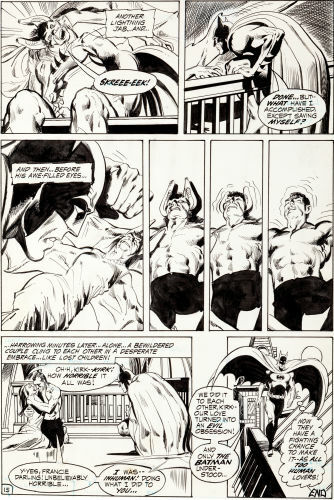 Neal Adams has worked on such a broad and diverse range of titles, a full list would not be appropriate for this page. He has done work on everything from DC romance titles to obscure and best-forgotten titles such as Skate Man. Here is an overview of his work for Marvel and DC on the main titles. 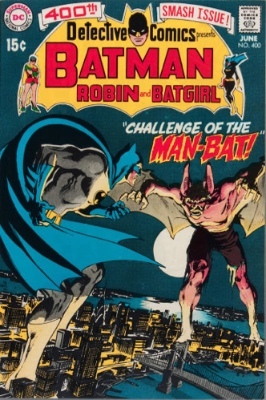 Neal Adams variant covers on modern books are growing in popularity, as they are a cheaper way to own Neal Adams art pieces. Some are shown below. 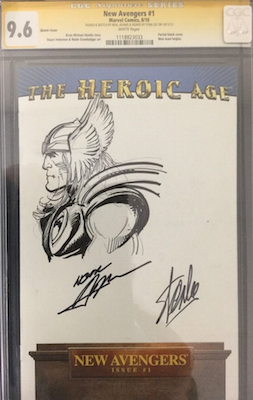 Blank covers with CGC Signature Series sketches (click to see examples for sale on eBay) are an easy and relatively affordable way into collecting his artwork. 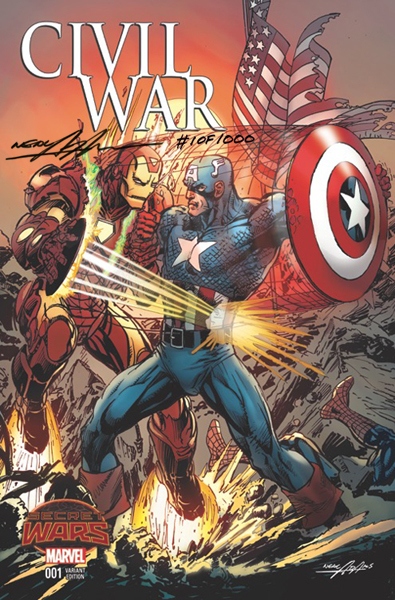 Examples below include the signed Thor sketch on a blank New Avengers cover. 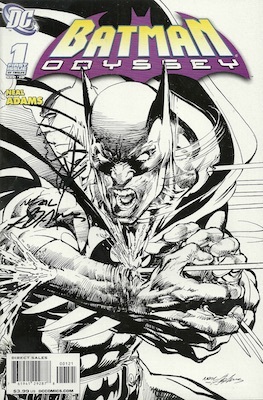 Signed variant sketch cover for Batman Odyssey #1 by Neal Adams. 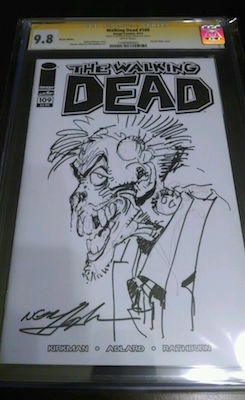 Variant covers with actual hand-drawn sketches are much more valuable. Want to Sell Comic Books? If you have comic books you'd like to sell or have appraised, then please visit our sister website, Sell My Comic Books. Marvel Comics Production Art A variety of b/w and color acetate sheets showing interior pages and covers from Marvel Comics These are very small pics.